Dr. Timothy Lee Gardner, MD is a board-certified dermatologist with the Dermatology Consultants of Gloucester in Gloucester, Virginia. A United States Army veteran, Dr. Gardner’s 13 years of combined military and medical service has taken him across all corners of America, from the Pacific Northwest to the South, to our nation’s capital and Appalachia. 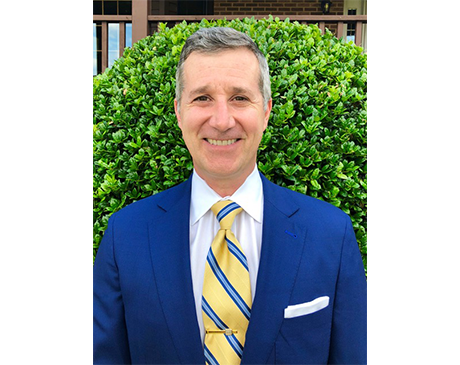 A Virginia native, Dr. Gardner completed his medical degree at the University of Virginia, and his undergraduate degree from the University of Richmond. He served his internship in Fort Lewis, Washington, and his residency in dermatology in Fort Sam Houston, Texas. Dr. Gardner finished his fellowship in dermatopathology at the Armed Forces Institute of Pathology on the Walter Reed Army Medical Center in Washington, D.C.
After his honorable discharge from service, Dr. Gardner moved to Eastern Tennessee, where he practiced dermatology for eight years. His most recent work took place over the past three years at the Charles George VA Medical Center in Asheville, North Carolina, where he dedicated his work to our great veterans in need of medical care. Dr. Gardner has dedicated his professional life to serving our wonderfully diverse nation, and his breadth of experience and expertise has made him one of the most trusted names in dermatology in Virginia.